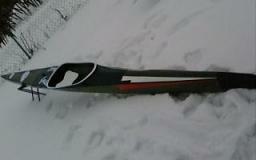 The narrowest all over the world.The kayak Scandinavian lines of bottom with edge accented. Versions:carbon,carbon-kevlar,carbon-kevlar-fiberglass. Displacement: to 65kg,to 75kg and to 85kg. 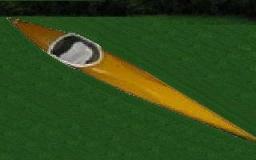 Kayak model with increased displacement of the bottom used by leading manufacturers. Displacement: to 75kg,to 85kg and to 95kg. Displacement: to 65kg,to 75kg,to 85kg and to 95kg. 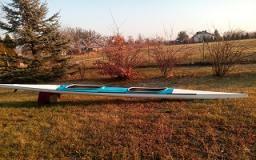 This kayak is a combination of a modern deck with proven bottom of the modified American/current world record 3'09''19-ATLANTA96/. 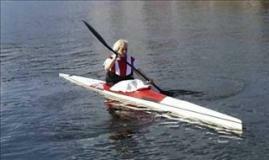 The new model kayak for Masters narrowest in this category,a flat stable bottom. Displacement from 60kg to 110kg. 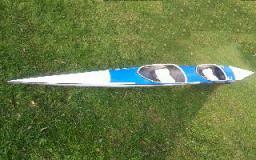 Very narrow training kayak with modern deck and a flat stable bottom,also ideal for advanced Masters. Displacement: to 65kg,to 75kg,to 85kg. 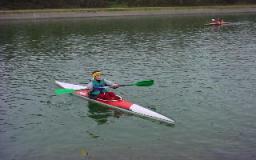 Standard training kayak for children and youth,also perfect for lighter Masters.Very stable. 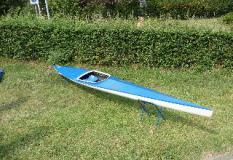 Modern very narrow,but stable flat bottom kayak for children. 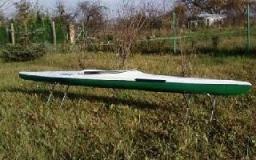 Modern very narrow,but stable,flat bottom double kayak for children. 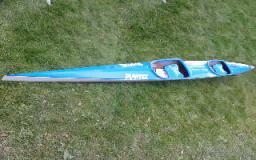 One on the best sea kayaks,a modified with Canadian model,very light.Lifted ruder with pedals system. 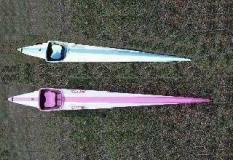 Very good double tourist kayak,a Finnish model of slim,but a flat stable bottom,Very light,lifted ruder with pedals system.Made in racing technology. This is successor to the legendary Olympic Warrior a new slime-line bottom and edges accented.Fighter is fast,but stable,has two ruder systems. New k-2 model with narrow and simple bottom line. Displacement:to 150kg,to 170kg and 190kg. 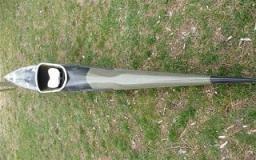 Hight quality kayak for advanced Masters and like training kayak for youth.Swift is slim,fast,but stable. 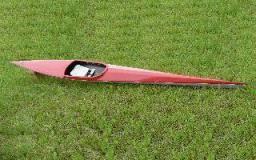 Super fast kayak with a slim bottom and proven modern deck. 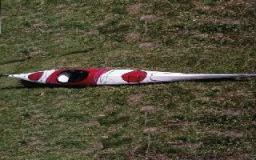 Modern kayak design ispired by a proven reputation in the practice equipment. Displacement from 65kg to 80kg. 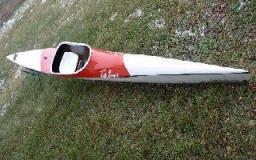 Very stable,flat-bottomed kayak designed for Masters and first contact.Equipment like racing boat. 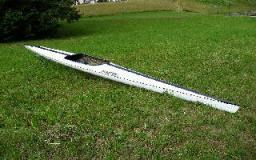 New version of Thorn kayak slim,but stable,flat-bottomed boat. 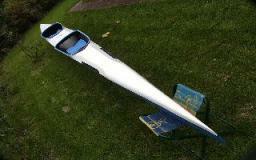 Modern double kayak for Masters and the initial training.Flat,stable bottom and racing equipment. 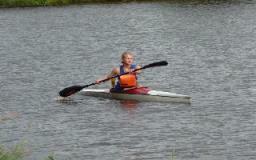 Kayak with a modern proven bottom line for young people,woman and lighter athlets. 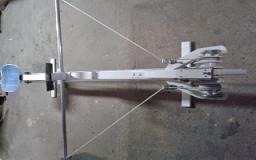 Universal kayak built for a new generation of young people and advanced athlets. 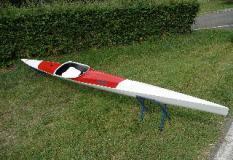 W-85kg is a continuation of one of the best Polish kayaks used by the leading world athlets. 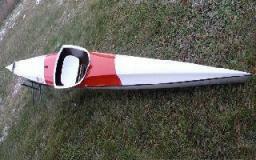 Hight quality kayak for advanced Masters and like training kayak for younth. M-46cm is slim fast but stable. 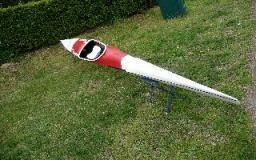 DAGsport offers kayak ergometers:new Polish model and modified model of DDR/Germany/. The best freewheel braking system.